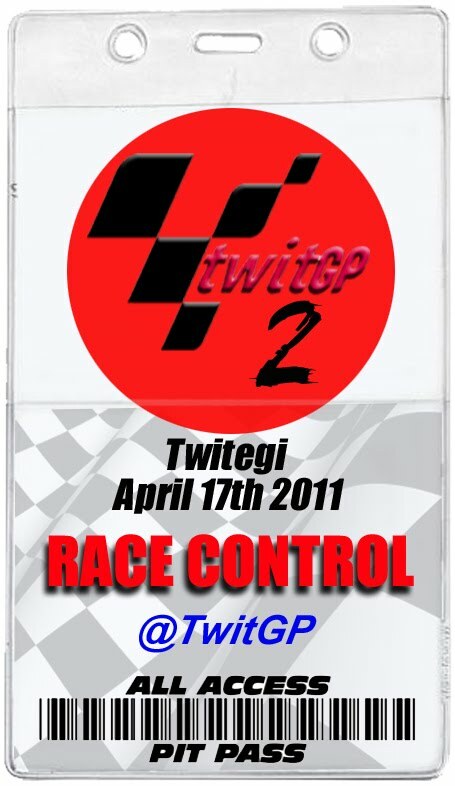 All you have to do is follow @TwitGP on Twitter and the story will unfold before your very eyes. Just like with Actual MotoGP, practice will take place on Friday, qualifying on Saturday and the main race will be on Sunday. Keep an eye on @TwitGP to find out the exact times. You will read about the build up via presenter @suziperry and @mattnroberts (all RT'd on @TwitGP) and they will have all the latest news from riders and celebs in Twitlane and on the grid. All the action will be revealed 140 characters at a time. Think football vidiprinter or 24 hour news channel - rolling Tweets! 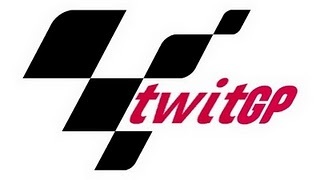 The key to all this is follower interaction - we never know where @TwitGP fans will take it next.